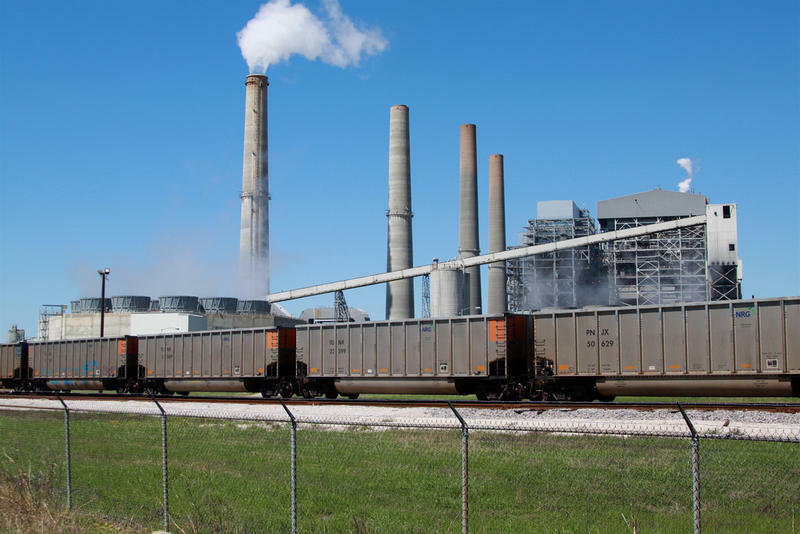 Two weeks ago, the coal industry got a bit of good news when former Texas governor and current U.S. Energy Secretary Rick Perry suggested that failing coal plants be subsidized by United States taxpayers. 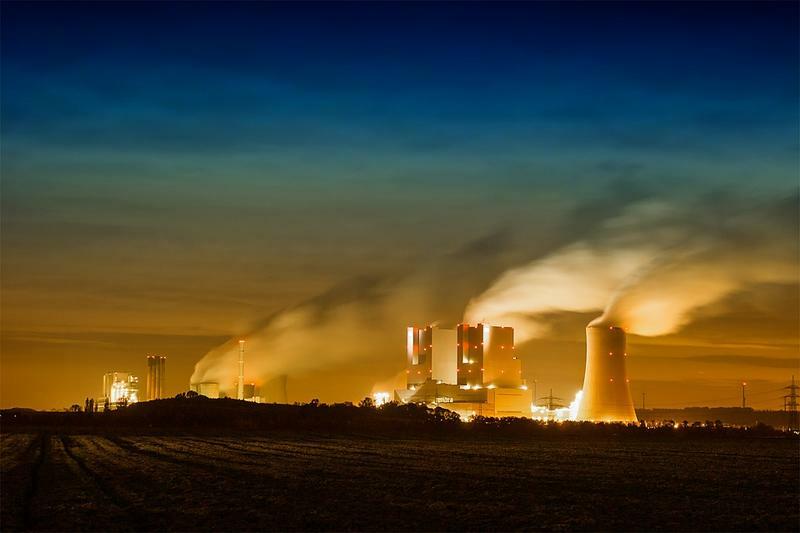 But coal's reprieve from bad news was short-lived, as last week the energy giant Luminant announced it would shut down three coal-fired power plants early next year. A new natural gas discovery was made earlier this week by oil giant BP. 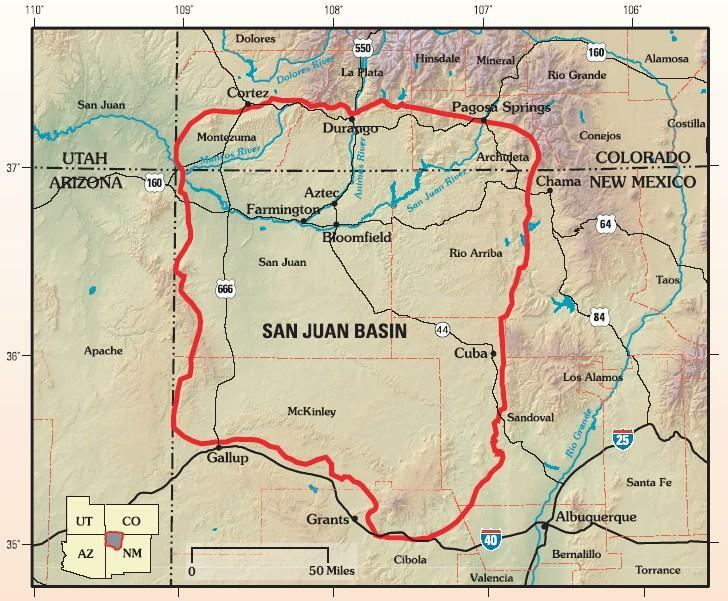 As The Denver Post reports, the company made the discovery in the Mancos formation of the San Juan Basin near the Colorado border – saying a new well it drilled averaged production of 12.9 million cubic feet of gas per day in its first month - the highest achieved by a well in that area in 14 years. 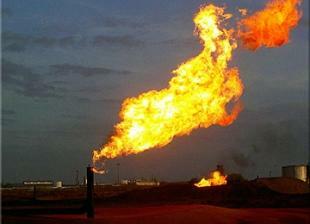 Climate change could be having an adverse effect on natural gas prices. As The Wall Street Journal reports, warm October weather has sent natural gas demand lower this month. 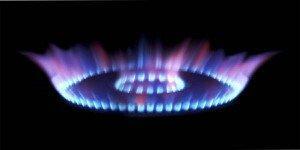 Half of U.S. homes use natural gas for winter heat. But yhere simply hasn’t been a need for heat yet in many parts of the country. 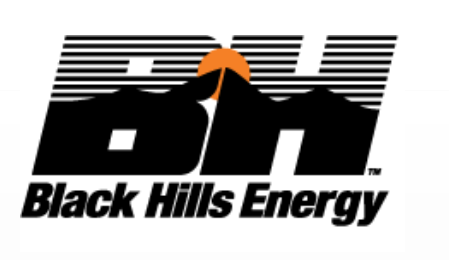 Black Hills Energy has purchased a natural gas transmission pipeline in southwest Kansas from Anadarko Natural Gas Co., reports The Garden City Telegram. 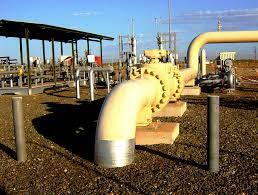 The Kansas natural gas utility closed on the sale this week of the 37-mile length of pipeline. 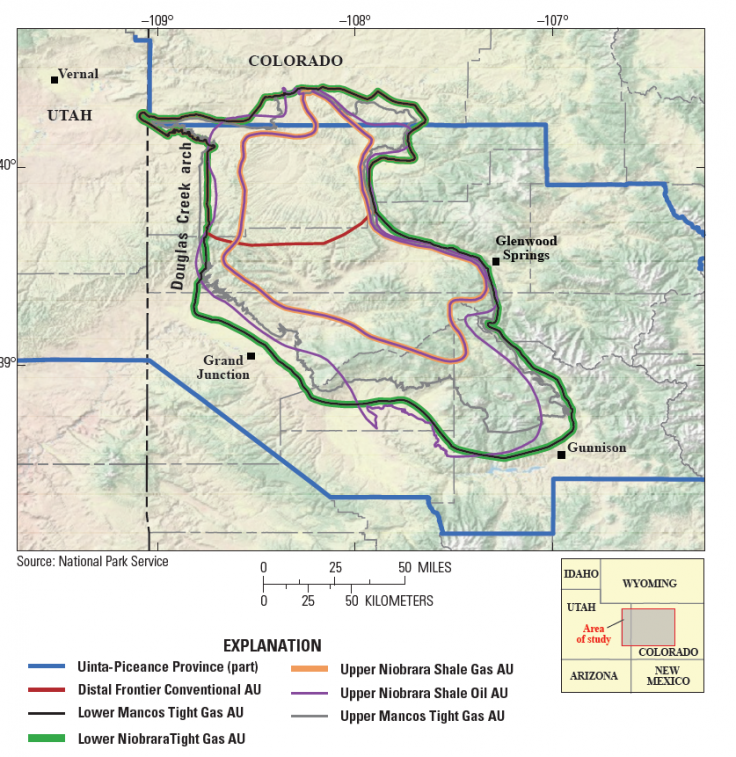 It looks like Western Colorado may be sitting on quite a bit more energy than experts believed. In fact, as Colorado Public Radio reports, the western part of the state has 40 times more natural gas than previously thought. 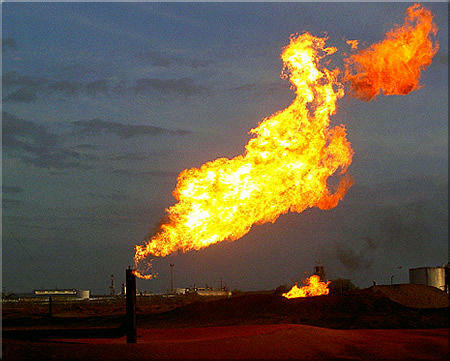 However, it’s unlikely the extra gas will produce another oil boom, as tapping the energy would only send prices lower. 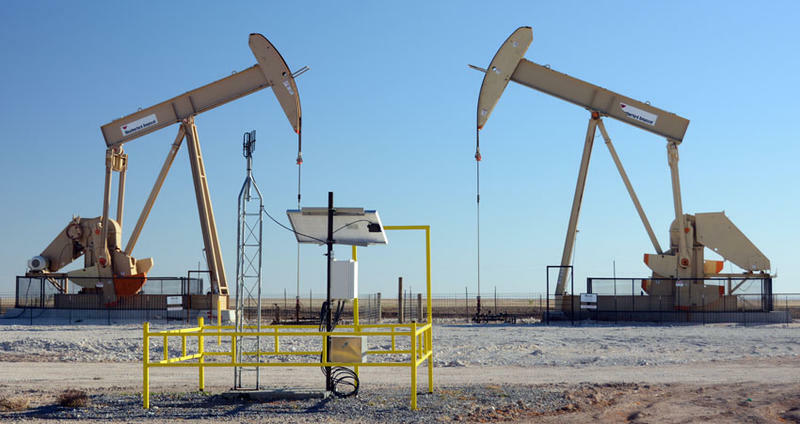 A new study has linked hydraulic fracturing with low birth weight, according to The New York Times. Scientists studied almost 16,000 live births in southwest Pennsylvania, categorizing mothers by their proximity to sites where fracking was taking place. The study found that babies born in high exposure areas were 34% more likely to be small for their gestational age.